NHTM knows how hard you have been working for the start of the school year and therefore wants to give you the opportunity to relax! 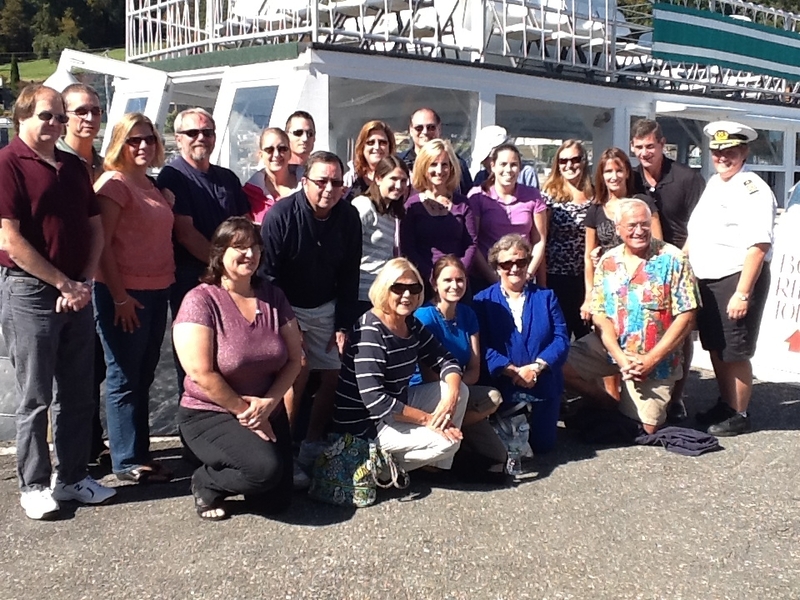 Come join NHTM's Social Luncheon Cruise in the beautiful Sunapee, NH harbor. The cruise will include an hour and a half tour of Lake Sunapee and a buffet lunch. Not to mention a lovely atmosphere to meet mathematics teachers and their guest from around the state.